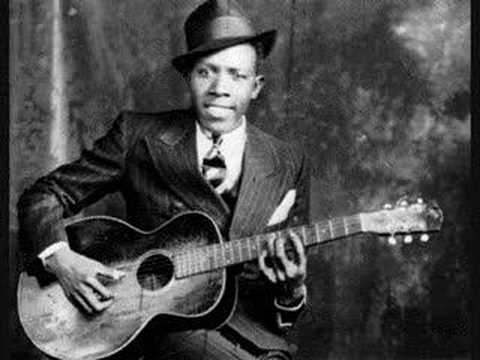 The best delta blues songs celebrate the influential musical sounds that came out of the Mississippi Delta region of the country. 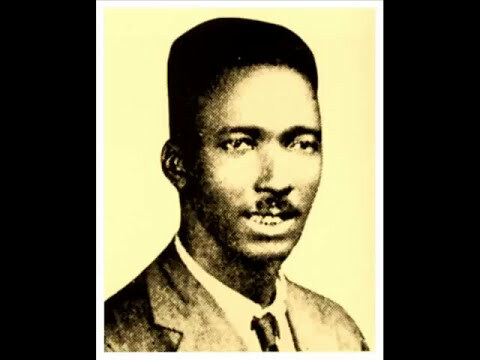 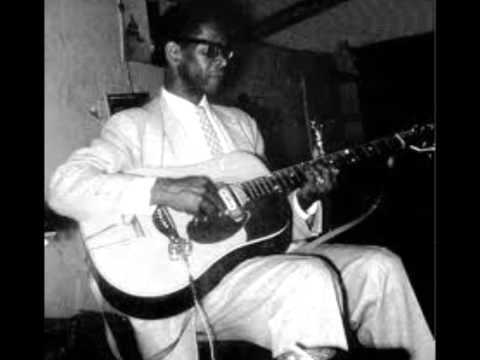 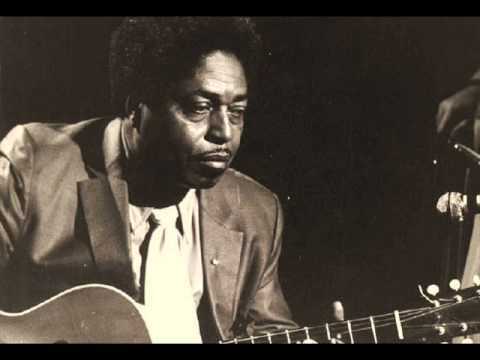 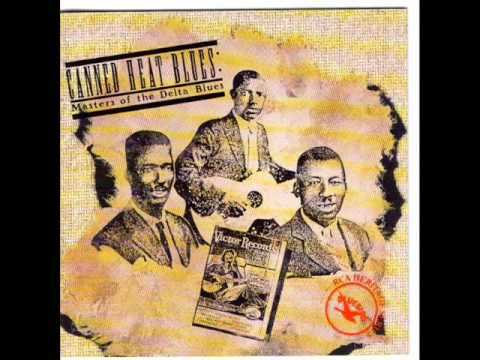 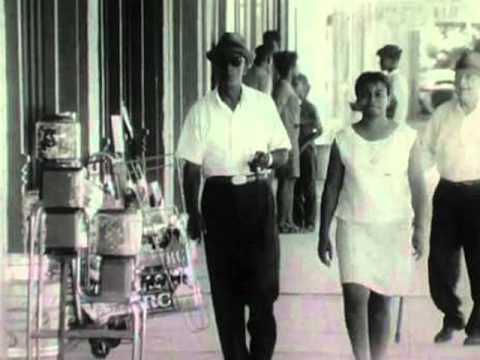 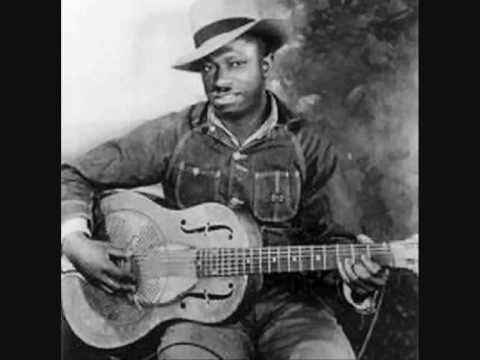 Delta blues is a very early form of the blues, born in the late 1920s. 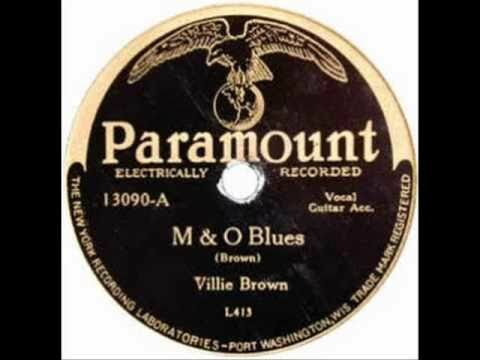 It remained popular for about a decade, but today, it is as popular as ever with blues aficionados. 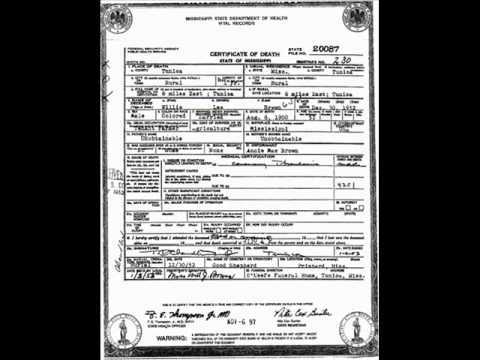 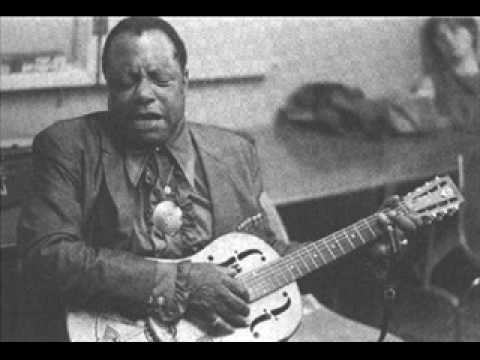 If you’re looking to begin learning about the blues, start with this list of good delta blues songs. 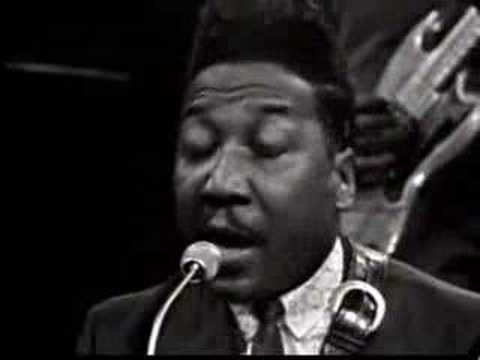 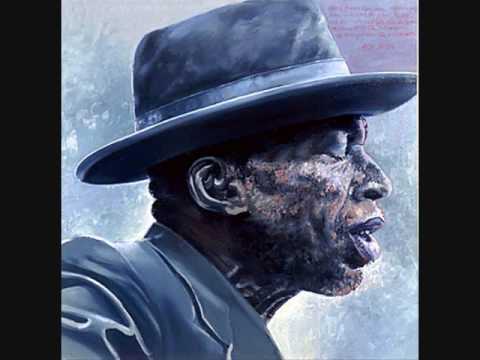 Some of the most iconic blues artists in music history were delta blues musicians. 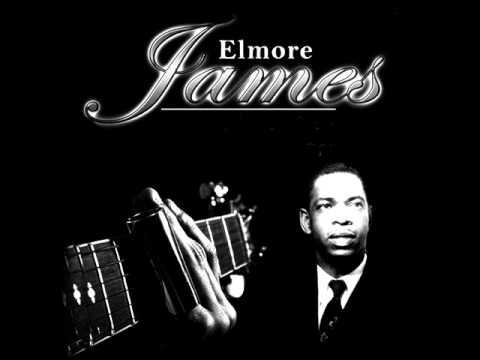 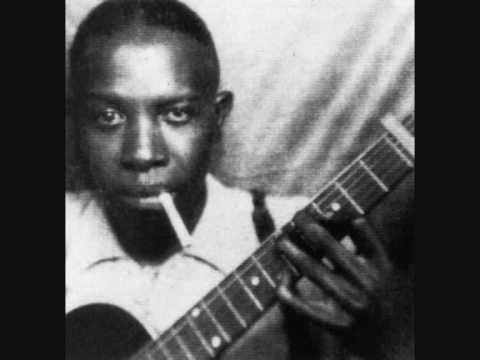 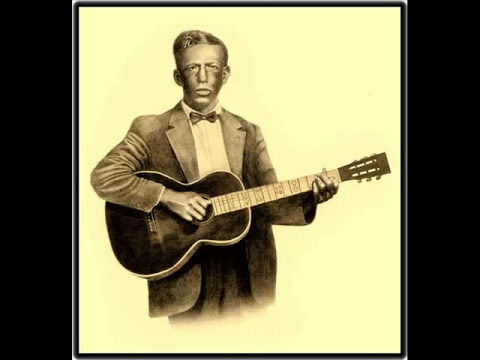 Noteworthy artists on this list include the incomparable Robert Johnson (“Cross Road Blues,” “Kindhearted Woman Blues,” and “If I Had Possession Over Judgment Day”), Charley Patton (“Mississippi Boweavil Blues”), Tommy Johnson (“Canned Heat Blues,” “Cool Drink of Water Blues”), and Mississippi Fred McDowell (“My Baby Don’t Treat Me Like Humankind”). 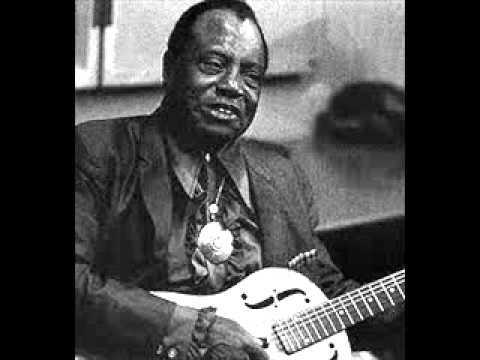 You'll note that this list highlights individual artists - that's because solo performances were common in delta blues. 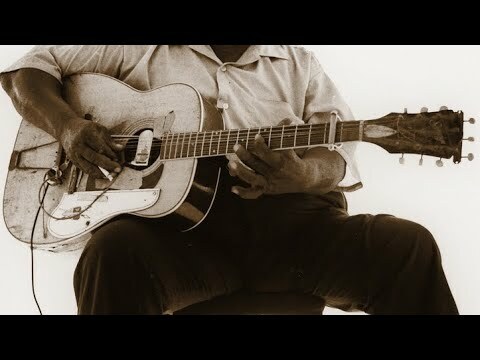 Take a listen to these famous delta blues songs and vote your favorites up to the top of the list.